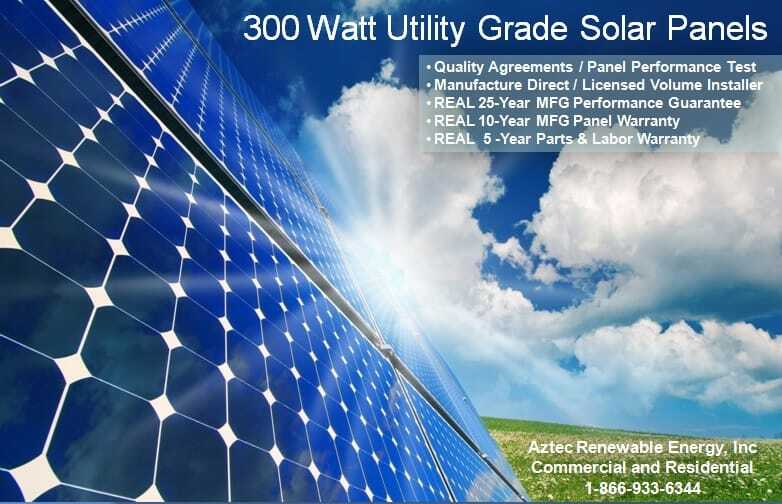 Aztec Renewable Energy, Inc. acquires modules coupled with leading-edge technology from manufacturers focused on excellence and quality control. This comes from being one of the most experienced designers and installers of advanced PV modules in Texas. We are able to provide the best in performance, quality, and reliability to our customers as we purchase directly from solar manufactures with strict quality assurances supported by actual panel tests and reports. Aztec Renewable Energy, Inc. is uniquely positioned to serve the full spectrum of PV applications and customer needs. We have residential carports and patio cover designs available upon request. If you are ready to invest into solar and say goodbye to rising electric rates, then please “Click Here” to schedule your FREE 3D AutoCAD Solar Design TODAY! Retirement investments do not compare to our performance. Residential/Commercial solar offers investment security and comes with a performance guarantee. Turn your utility expense into a high yielding investment TODAY! 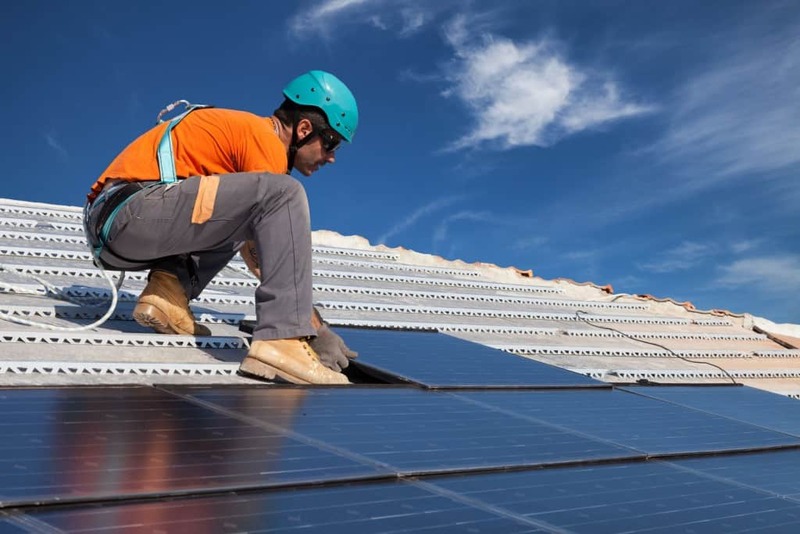 Electrical Contractor Licensed is required to Advertise & Contract Wind & Solar Installations TECL#26875 1999 Renewable Energy Pioneer, 2006 Wind Power, 2011 Solar Photovoltaic.